Long Island New York Packaging Supplier | Triumph Container, Inc. Triumph Container has been providing packaging solutions for the tri state area for the past 20 years. 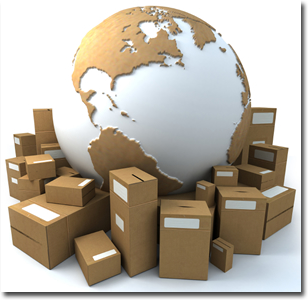 We are committed to being your one stop packaging supply source. We guarantee fast quotes, the widest selection available, quick turnaround and competitive pricing. From Automated Packing Machines to pack your merchandise more efficiently, Custom and Stock Corrugated Boxes that will ensure your product arrives safely to Packing Supplies and P.O.P. Displays, Triumph Container is your one-stop-shop for all your shipping needs! We know that one size does not fit all. Every industry has their own set of challenges when it comes to ensuring the safe shipment of their products. Our sales team has the knowledge and experience to effectively handle these challenges and come up with individual solutions to fit your needs. Our excellent pricing and unmatched customer service keep our customers coming back! We guarantee fast quotes, the widest selection available and quick turnaround times.